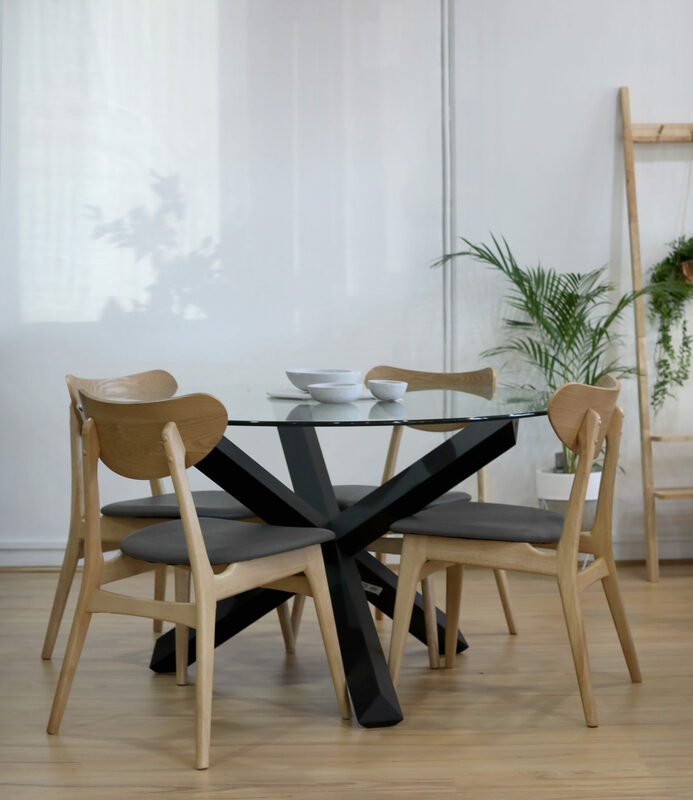 The Finland Dining Chair introduces a new Nordic design which adds a functional appeal to any casual setting. 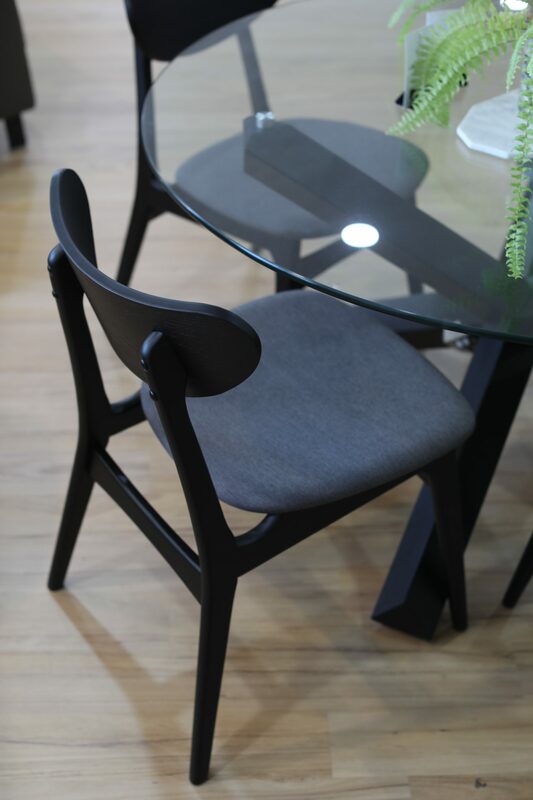 A stylish piece that will represent a cool atmosphere to your dining setting, allowing you to sit back and dine in style. 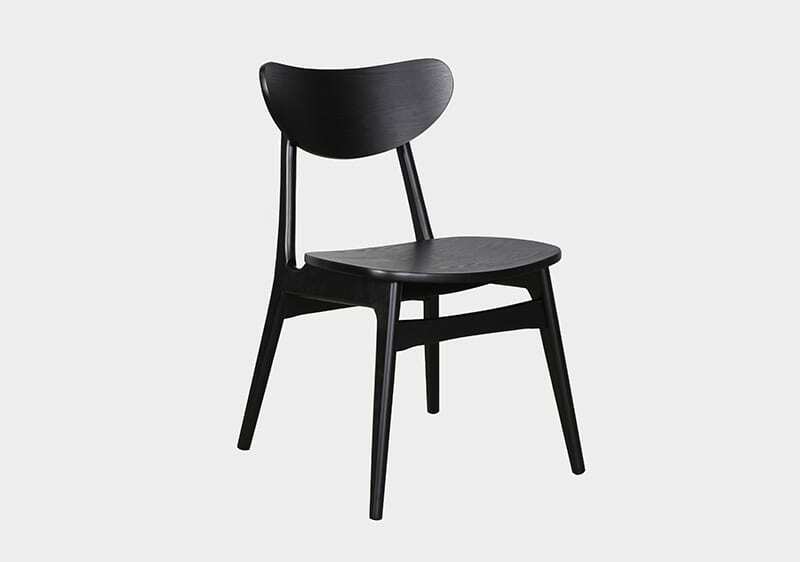 The Finland is available in a black stain or natural lacquered frame. 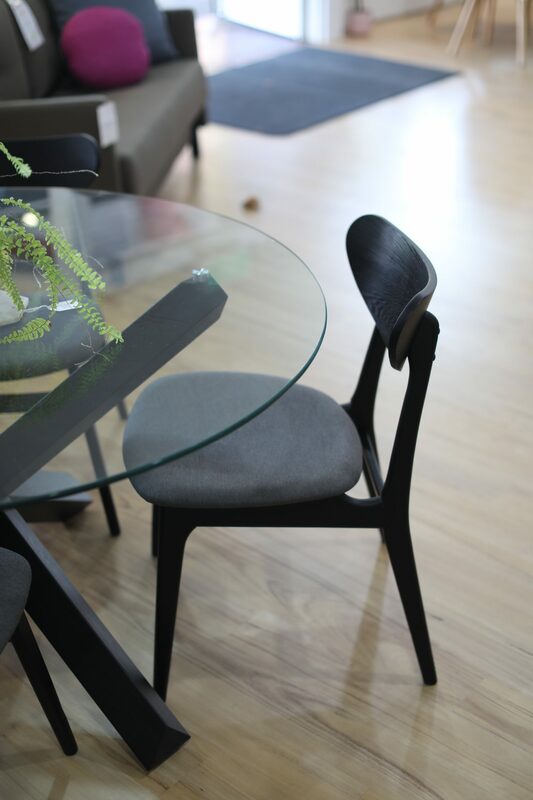 With an upholstered grey seat, or three PU seat options: Black, White, Grey.